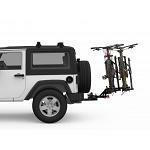 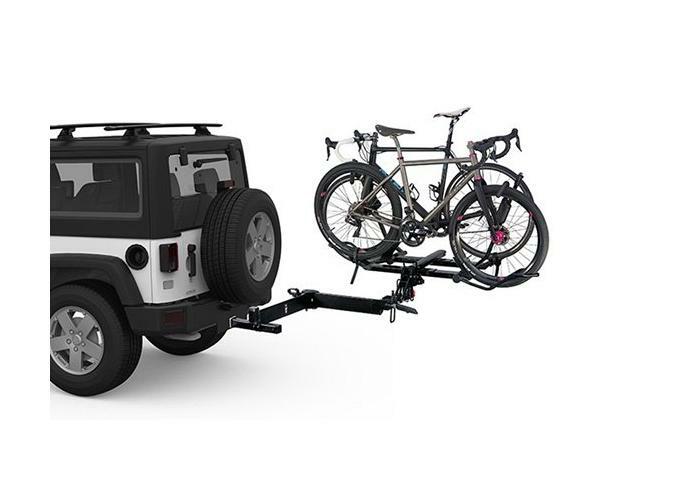 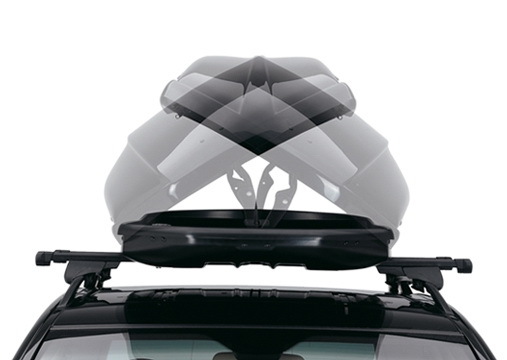 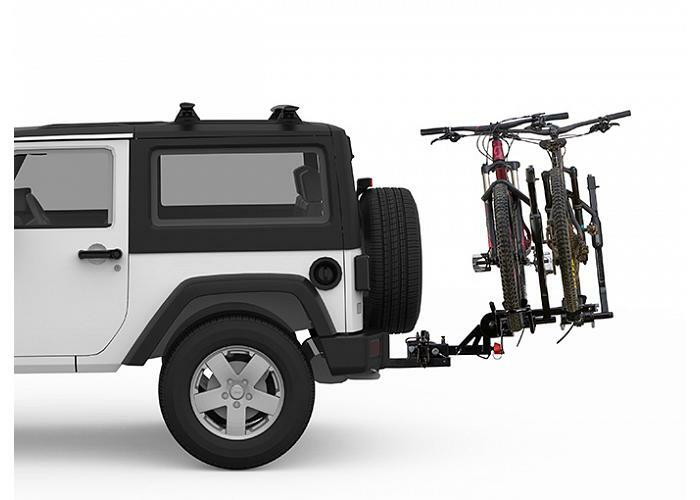 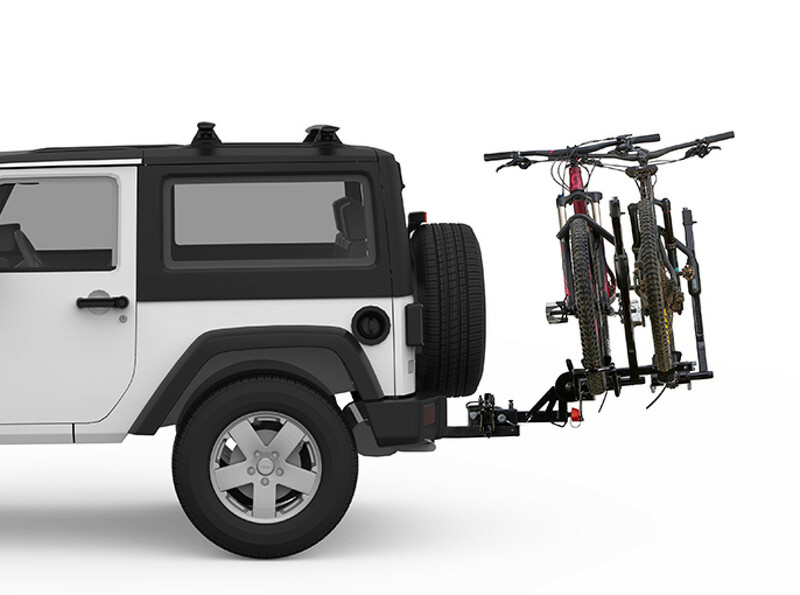 So you've already got yourself a great hitch mounted bike rack but are getting sick of unloading the bikes everytime you need to access the boot. 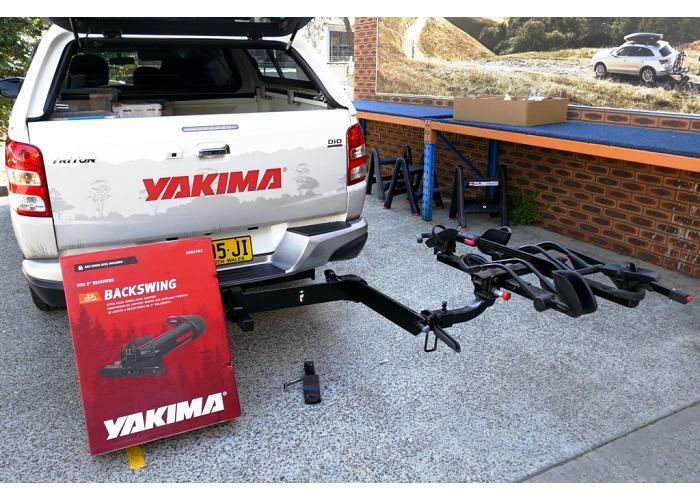 Luckily the good folks from Yakima have released this gem known as the BackSwing. 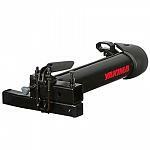 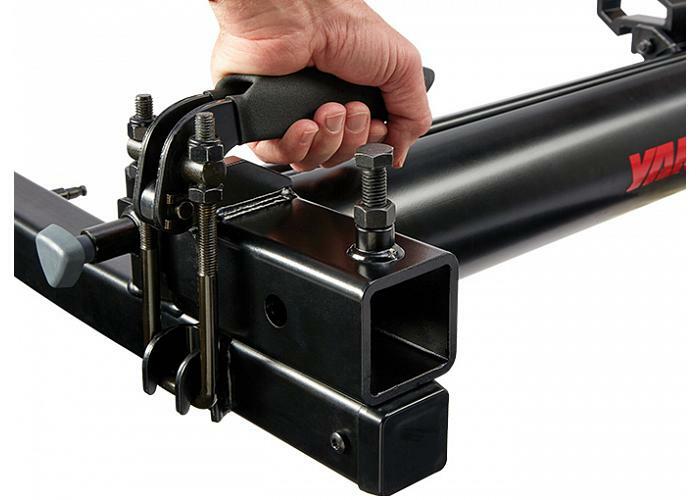 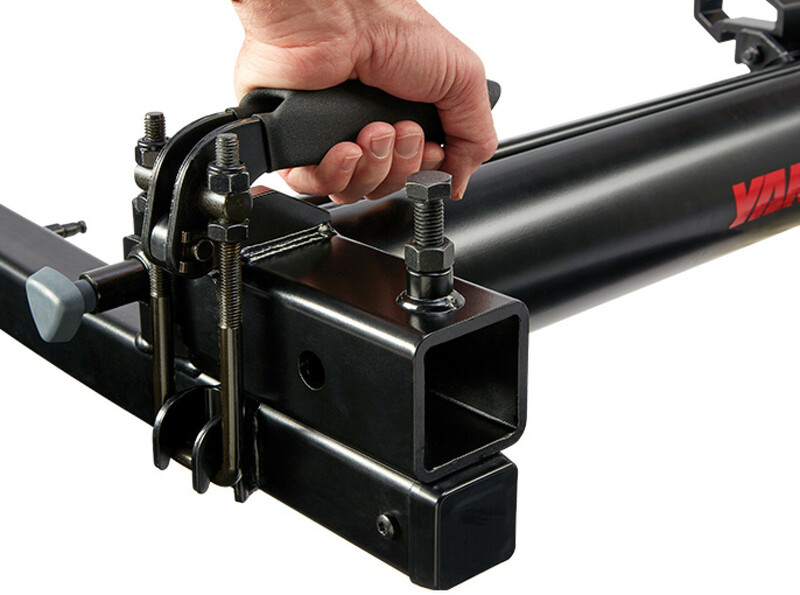 Simply mount your existing 50mm hitch bike rack to the BackSwing and "BOOM!" 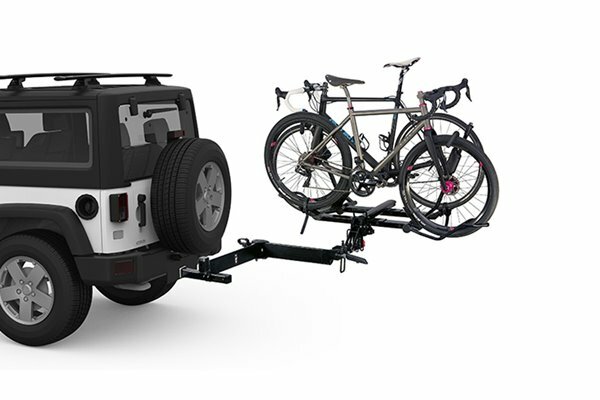 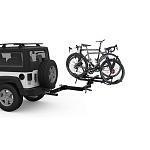 you've got yourself a swing away bike carrier and all the rear access you could ever need. 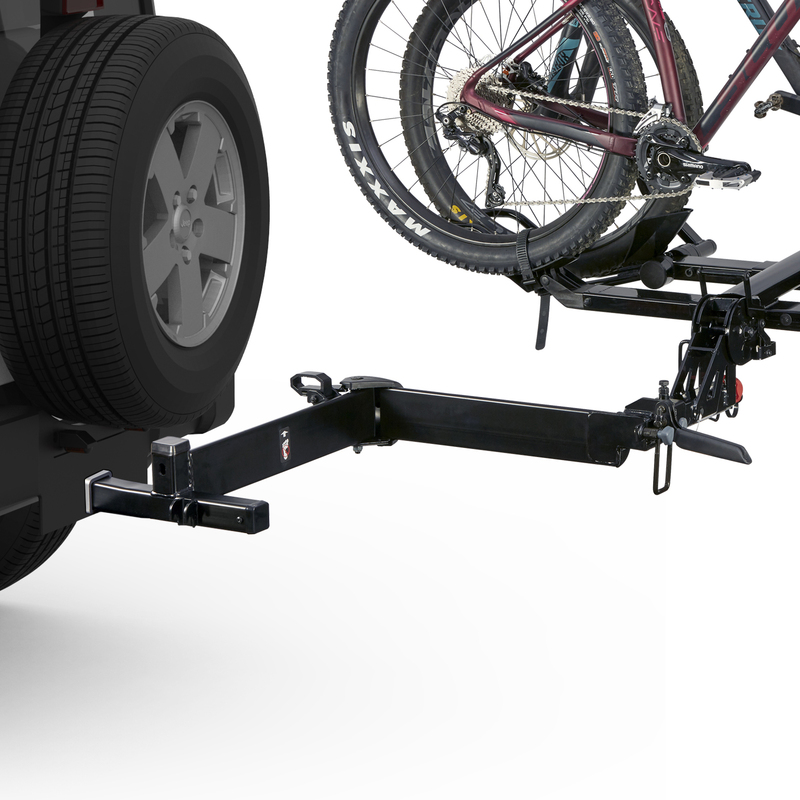 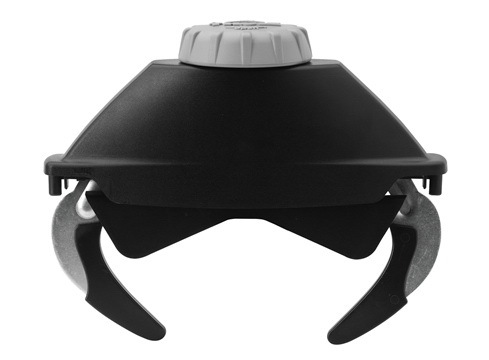 The BackSwing can take up to 113kg and is compatible with the Yakima and Whispbar SKS lock system. 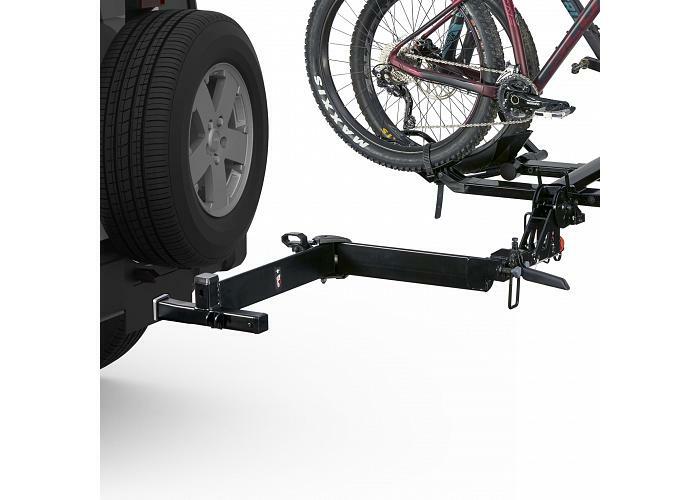 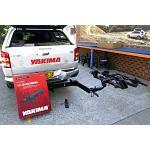 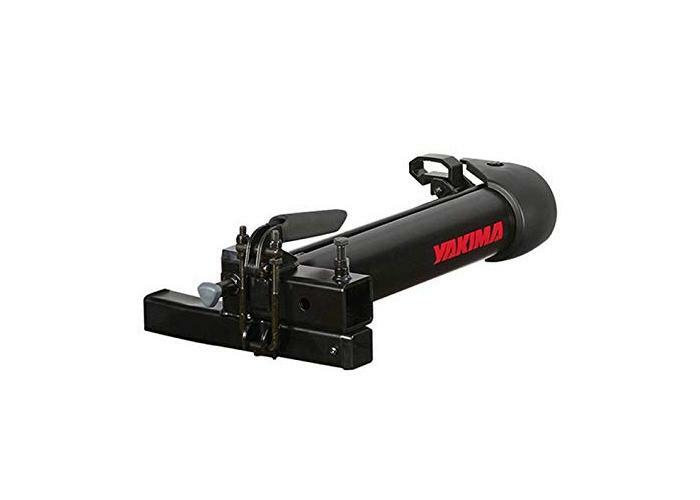 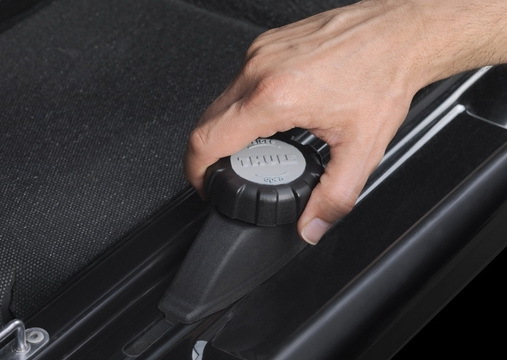 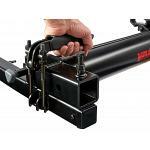 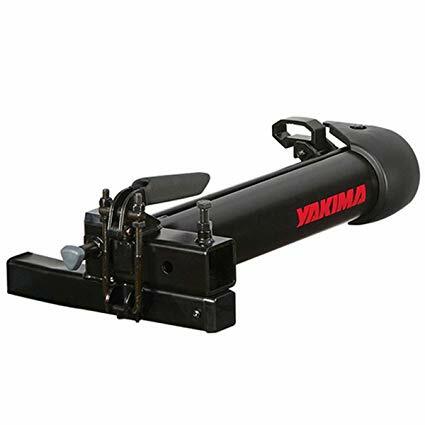 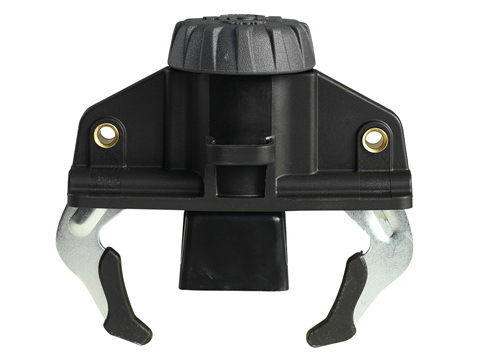 It is the ideal addition to the Yakima HoldUp and Hold Up plus two but will also work great with FullTilt's, double downs, Dr. Tray, Singlespeeds and any other 50mm hitch bicycle carrier.